Our goal is simply “Landscaping Made Easier.” So whether you are a professional contractor or a do-it-yourselfer let us assist you from project design, to quote, to supply, to support. 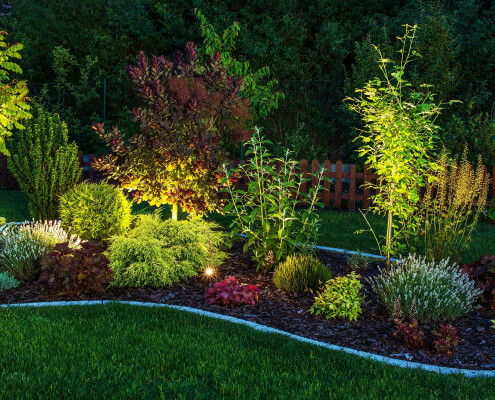 If you have a landscape project, we want to be your first contact. We’ll work with you to create your landscape design, or if you already have a plan, bring them down to us. From that plan, we’ll work with you to determine the right products to bring your landscape design plan to life. Our knowledgeable materials specialists complete your material takeoff for you and provide you with the how-to information to help you successfully do-it-yourself. Or if you’d rather have the work done for you, we shop your project to our network of preferred landscape contractors through our Landscape Contractor Referral Program. If you decide to tackle your project yourself, we also offer a Site Setup Service to help you get all your finish heights nailed down to ensure proper grades. Just tackling an individual project? We can help with those too. Our DIY Sprinkler Packages are a great example of how we make landscaping easier. 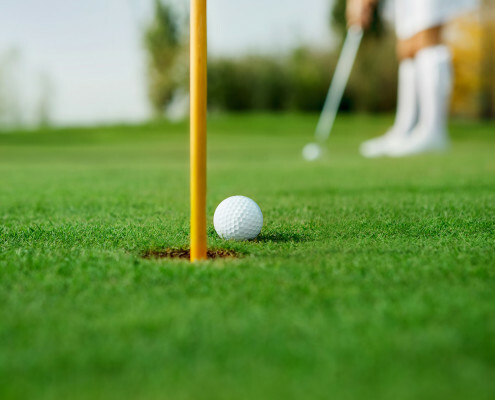 We do the same to help you through any landscaping project you have including paving stone, retaining walls, artificial turf, putting greens, landscape lighting, ponds, waterfalls, bubblers, water features and more. Having trouble envisioning your yard as the dream space you want it to be? Let us design it for you! Looking for a new sprinkler system, pond, or lighting plan for your place? We have tons of DIY options to choose from, and can help you pick and the right products and system for your yard. Take a look through our product selection and see why we are the number one choice to supply all of your landscaping needs. We have all the resources you need to learn how to install anything we carry. Paving stone patterns and base prep, setting sprinklers, pond construction, or anything else you can dream up, we have the support to coach you through it. Need Some Inspiration Before You Start Your Project? Check out our inspiration gallery of customer, contractor, and supplier project photos. We have a ton of landscaping products in stock. Whether you need rocks, landscaping tools, or anything in between, chances are we’ve got it! If you’re struggling with deciding on the perfect look for your outdoor space, check our inspiration page for ideas! Have a question about landscaping? One of our landscaping experts would be happy to chat with you over the phone. Belgard Hardscapes, Aquascape Water Gardening Products, Kichler Landscape Lighting, Alliance Outdoor Lighting, Hydro-Rain, Blu-Lock, K-Rain, Bella Turf, Ox Tools, Pave Tool Innovators, Pave Tech, Brickstop, Wolverine Hand Tools, Cindercrete Products, Dura Plastics, SRW Products, Techniseal, Shercom Rubber Mulch, Atlantic Water Gardens, K2 Stone, Thunderstone Quarries, Holidynamics, Dekorra Faux Rocks, Hunter, Rain Bird, Polytubes, Toro, Irritrol, Oakville Stone, Turnseal, and more.